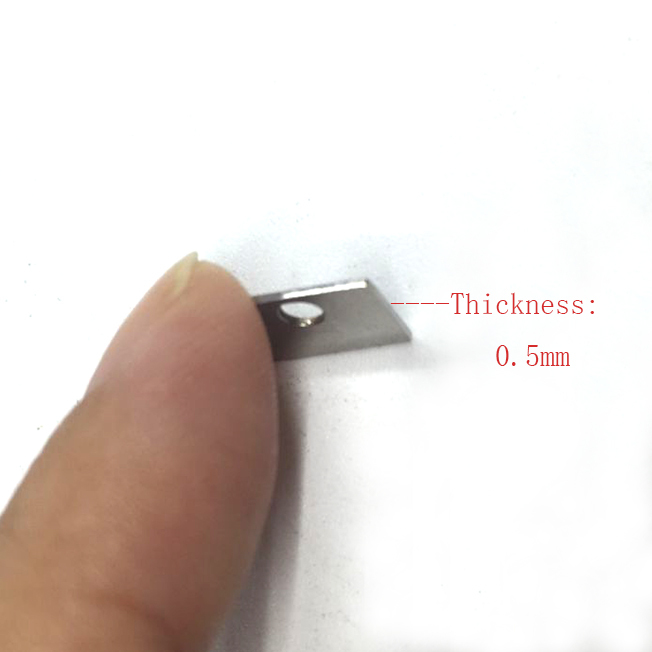 Engraving Thin Stainless steel sheets need to have good technology. High-precision Eegraving stainless steel parts need the production equipment has a high demand. 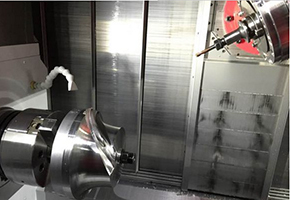 Our company offer industry-leading custom CNC Turning and milling. We provide custom stainless steel parts services. Custom stainless steel parts precision 0.005mm.Can be CNC Machining: Auto Parts, Robot Parts, bushings, Shift knobs, Motorcycle Parts,, Toy Parts, Knobs, Pulleys, shafts, hubs, Drone parts, etc. We produce tens of thousands of Machining Parts and serve many different industries,Including aerospace and medical, automotive parts, unmanned aerial vehicles, communications terminals and precision components such as robots.We provide precision machined parts for DJI, HUAWEI, FOXCONN. The perfect ISO9001: 2008 quality system certification to ensure product quality.The quality personnel perform dimensional measurements on each piece of CNC machined parts.Measuring instruments:Digital caliper,Micrometer Calipers ,height gauge,Profile projecto.Measurable accuracy of 0.001mm.In order to improve the speed of inspection, the engineers designed sophisticated auxiliary fixture.We provide dimensional reports of machined parts. 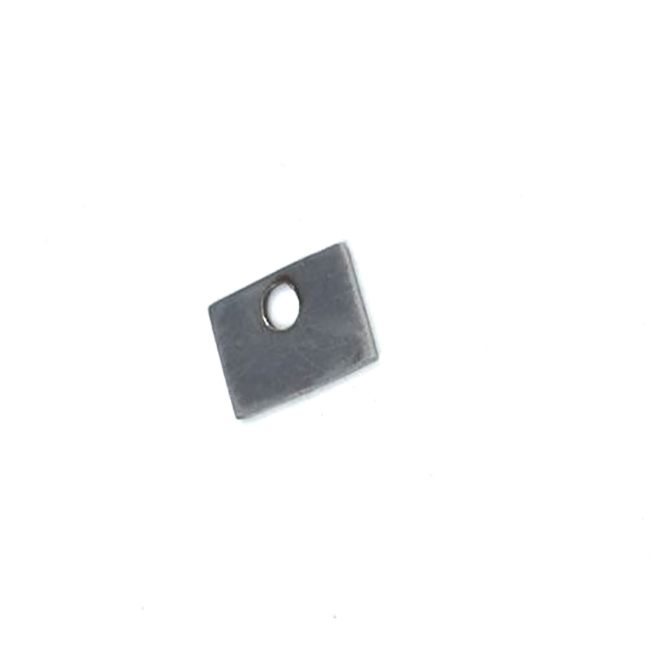 We provide high-precision Machining services, 1: Machining process: CNC Milling, CNC turning,Sheet Metal Fabrication. 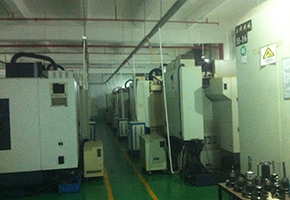 2 CNC machining range:Aluminum 6061,6063,6061-T6,7075,5052.2017.6083.Steel: Q215,Q235,10# 15#, 45#, S136, SKD11,718H.copper / bronze / Titanium / TC4.Plastic:Delrin POM,Teflon,Nylon,PA, PC,PMMA,Ultem,PEI.PTFE.Stainless steel: 303, 304, 316,430,420.Secondary Services Offered:laser engraving LOGO.Anodizing,Plating Chrome,Nickel,RoHS Zin,Etc.Assembly Welding,Heat Treating,Powder Coating,Centerless Grinding.3 CNC machining equipment:cnc machining center,cnc turning center,engine lathe,drill press,milling machine,grind machine. CNC Machining Product Accuracy 0.005mm. CNC Machining can import your Para-Solid 3D image files, .PDF and IGES,STEP or SOLIDWORKS files. Please send in your 3d work and PDF for a quote. 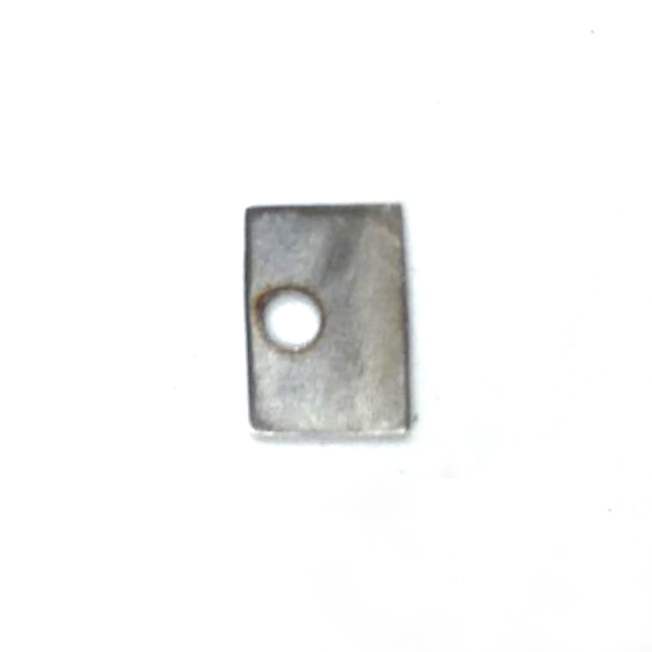 Looking for ideal Stainless Steel Parts Engraving Manufacturer & supplier ? We have a wide selection at great prices to help you get creative. All the Engraving Stainless Steel Parts are quality guaranteed. We are China Origin Factory of Engraving on Stainless Steel Parts. If you have any question, please feel free to contact us. Copyright © 2019 Buildre Group Co., Ltd. All rights reserved.